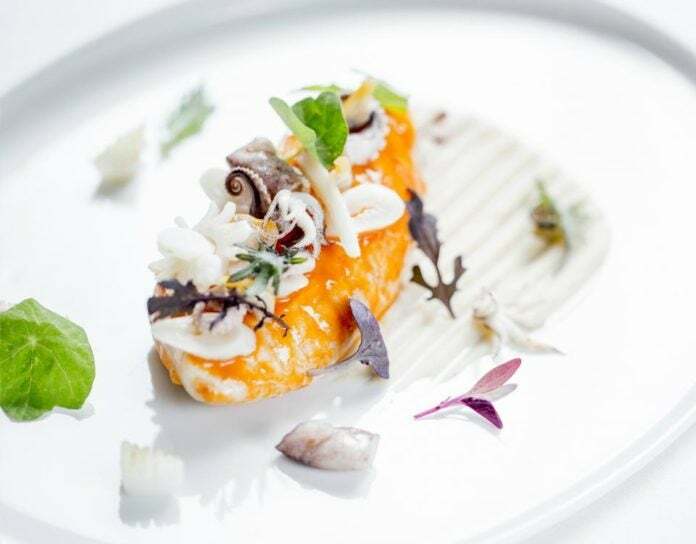 When dining at one of the most expensive three-Michelin-starred restaurants in the world, it would probably come as no surprise that the ingredients on the menu have made an 5,000-mile trip, or that the view from the dining room is of a volcanic lake. For a glamorous dining experience, you and your party could dine privately on a table surrounded by several thousand fiber optic lights, or admire the view of a chandelier made up of 10,000 crystal pendants in one of Paris’s grandest dining rooms. Or, dine at a 18th century castle in an alpine valley, where exquisite dishes match the medieval surroundings. These are all a reality and feature in Elite Traveler‘s list of the most expensive restaurants in the world — and that’s before you’ve factored in the price of the unique wine selections, which can set you back around $600 alone. 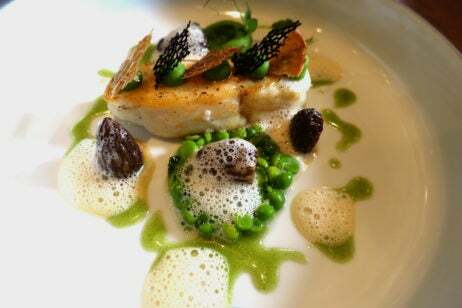 Known for using the finest ingredients and applying age-old cooking techniques to create classic and beautiful dishes, the French are the crème de la crème when it comes to food — and it is perhaps unsurprising that their cuisine is the most popular among the world’s priciest restaurants. 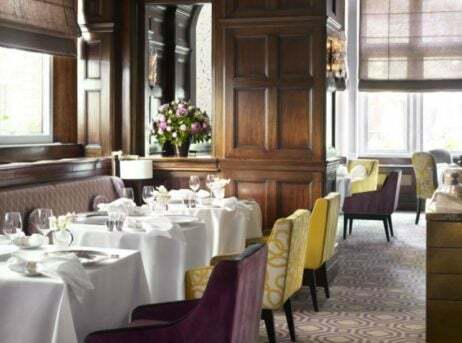 Grand dining rooms with chandeliers are commonplace in France’s most glamorous eateries, such as Paris’s Plaza Athénée and Pic in Valence. While in Switzerland, Belgium and Netherlands — where France’s presence dates back to the late 18th century — chefs combine fine ingredients with innovative techniques to create legendary food, all in the setting of a beautiful, historical building. 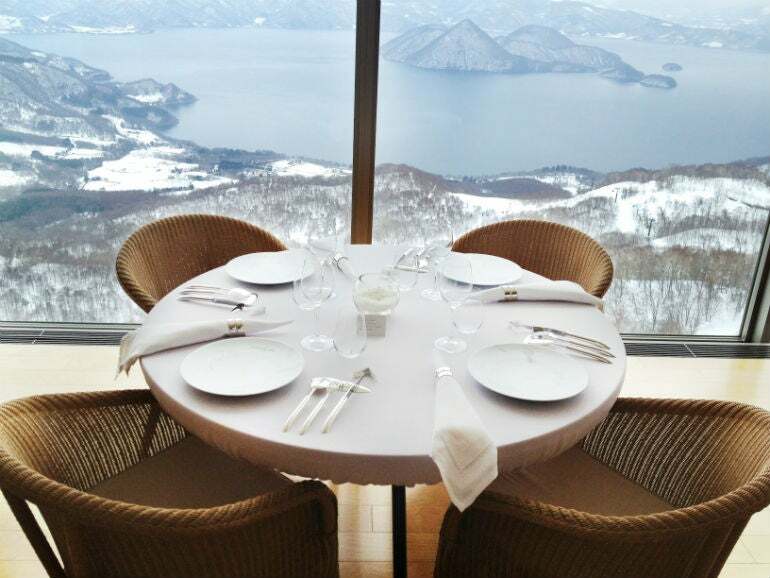 Japan — and Japanese cuisine — also features on our list of the most expensive restaurants in the world, with one of the most memorable dining experiences being at a French restaurant with views of the breathtaking Lake Toya, on the coast of Hokkaido, where diners can experience the real France with imported snails. But the prize for the most expensive restaurant in the world goes to Kitcho, which is run by award-winning chef Kunio Tokuoka. Traditional Kaiseki cuisine at this eatery will set you back around $600 per person, but it is famed for being one of the best meals you can get in Japan. Sharing the spotlight with Kitcho is Masa, which flies in a dozen types of exotic seafood directly from Japan to give diners arguably the best sushi they can get their hands on in New York. 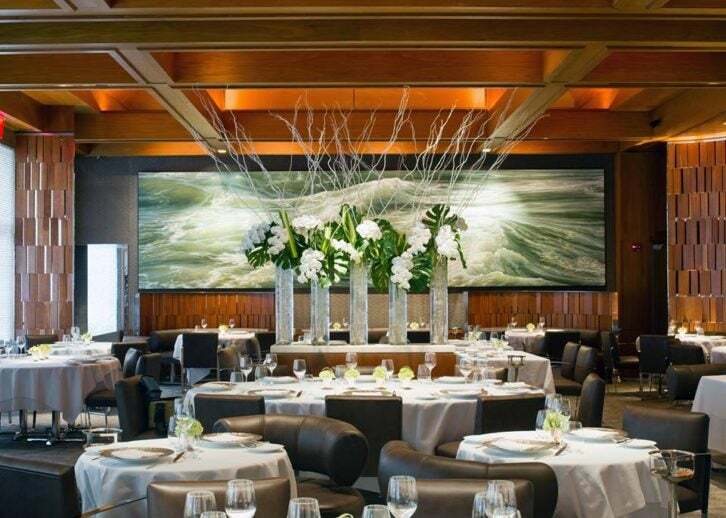 Click through to see the Elite Traveler list of Most Expensive Restaurants in the World.